Whole Cast Pictures. 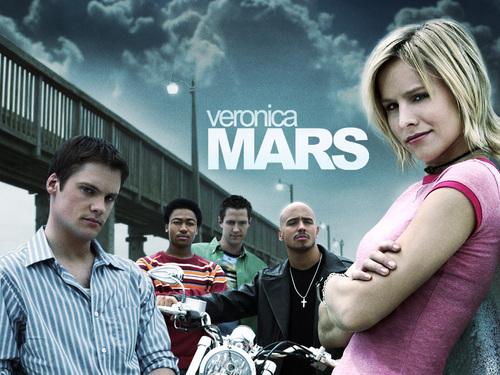 A few pictures that features (mostly) the entire cast of each season.. HD Wallpaper and background images in the Veronica Mars club tagged: veronica mars. A few pictures that features (mostly) the entire cast of each season.